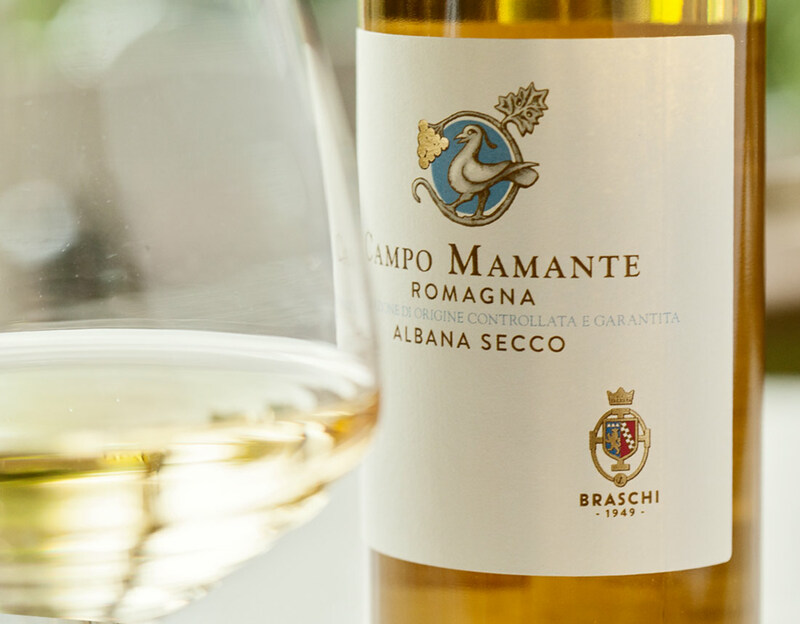 This white wine comes from Campo San Mamante single “cru” vineyard, located at 150 mt a.s.l. The grapes are transformed with the most modern winemaking techniques. 1st Decade of September - Traditional hand picking. Controlled temperature approx 14° C for 5/6 days. Sur lie, aging in stainless steel tanks for six months than gets bottled. 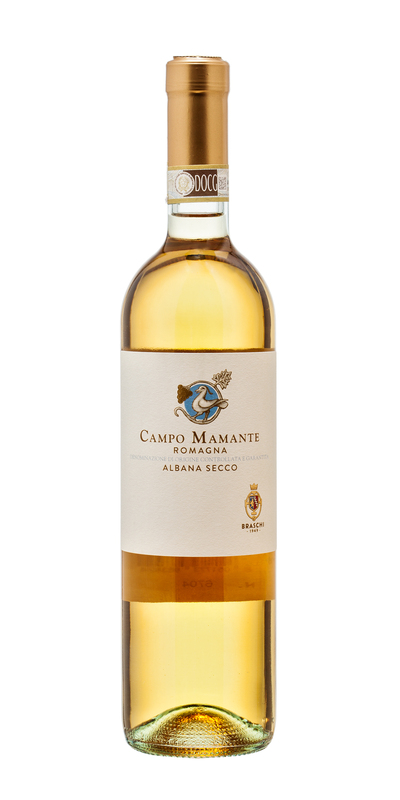 Typical hints of apricot and herbs, embracing harmonious with a pleasant aftertaste of sweet almonds. Good with all the traditional Italian dishes, from cheese, fish, white pasta to white meat.